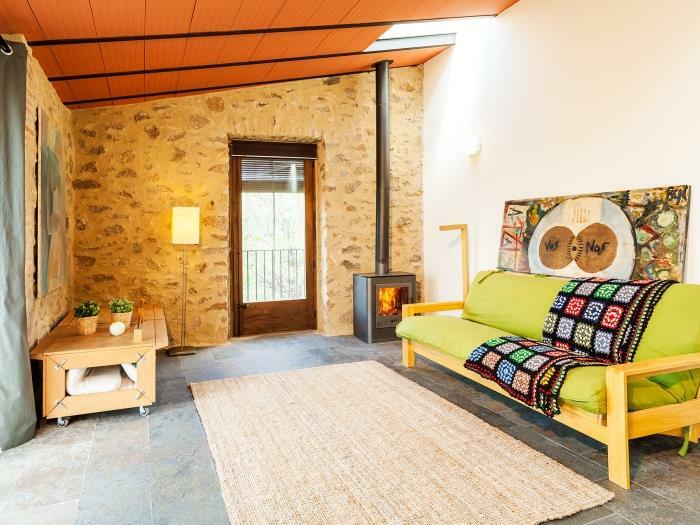 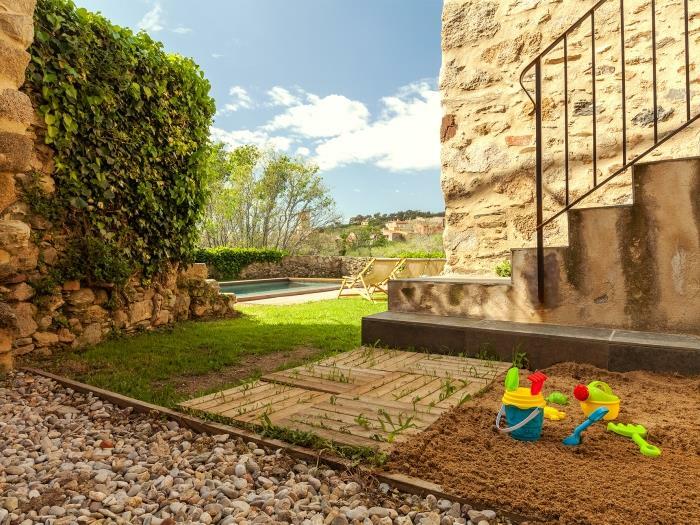 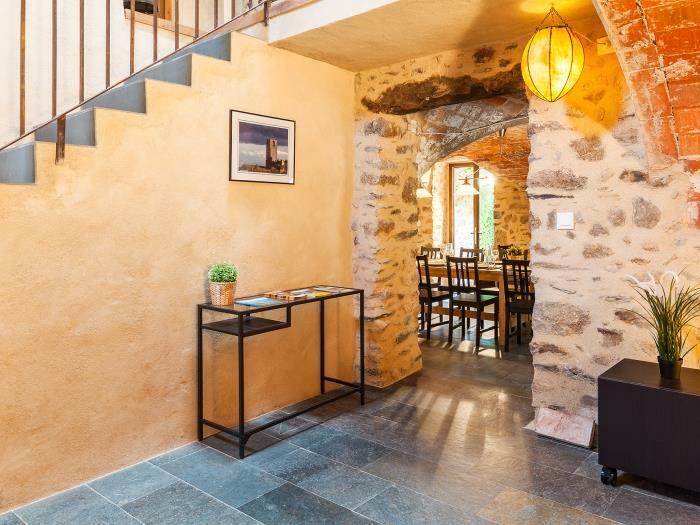 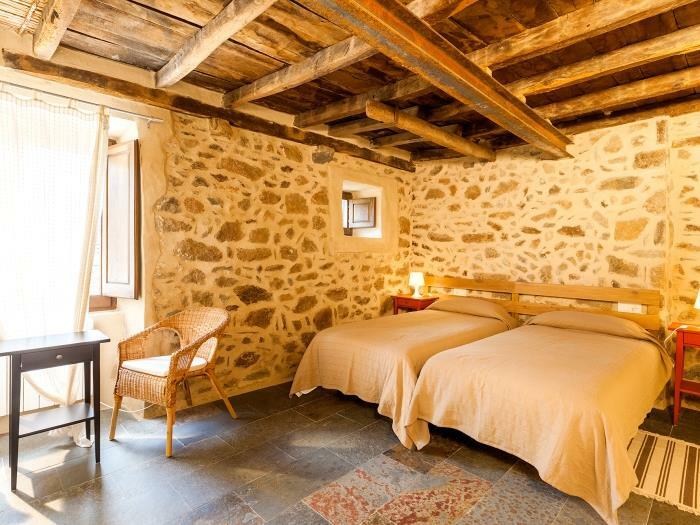 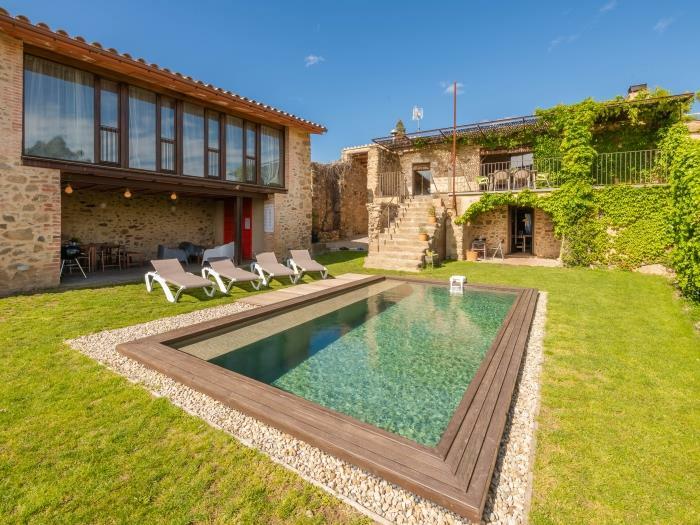 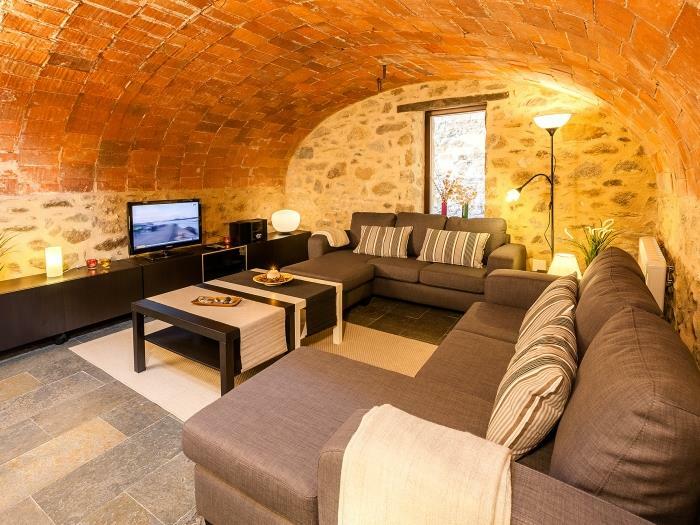 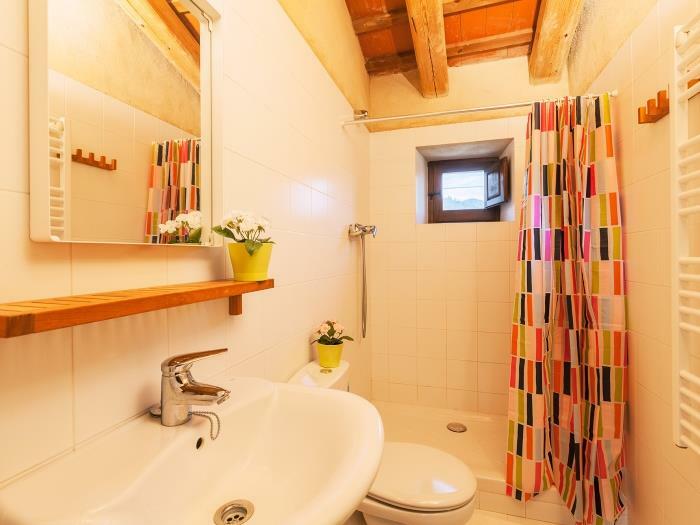 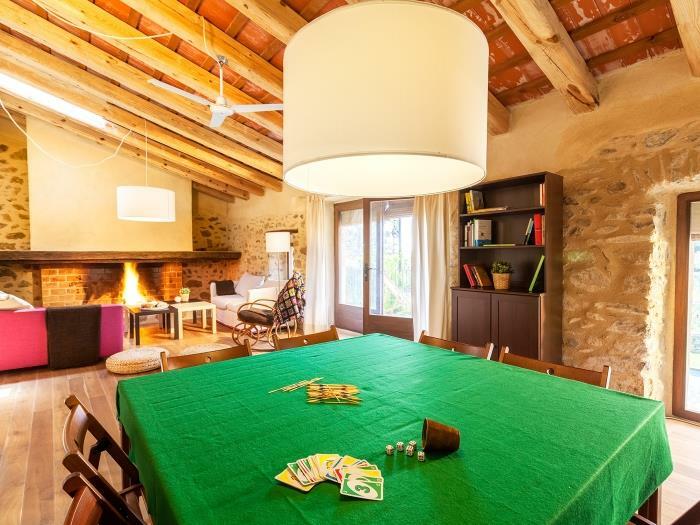 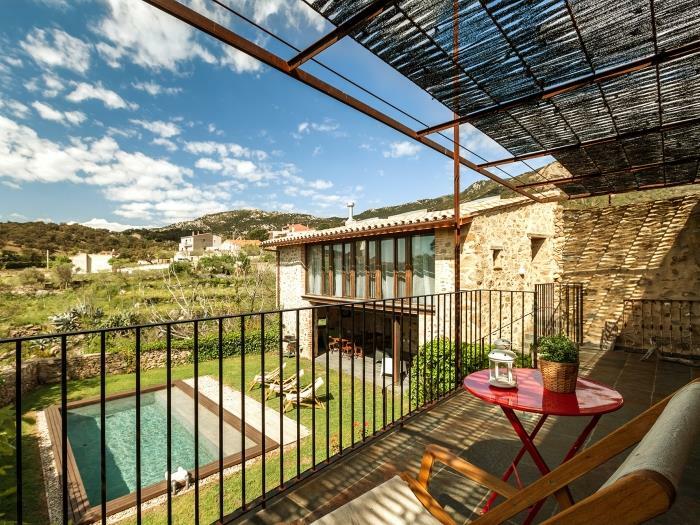 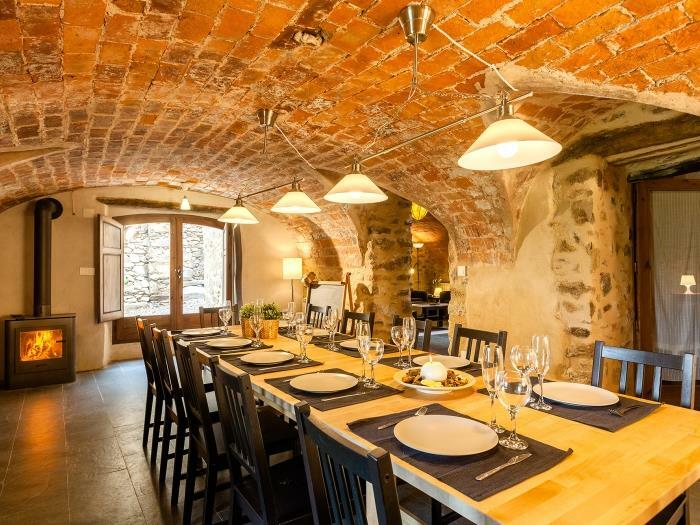 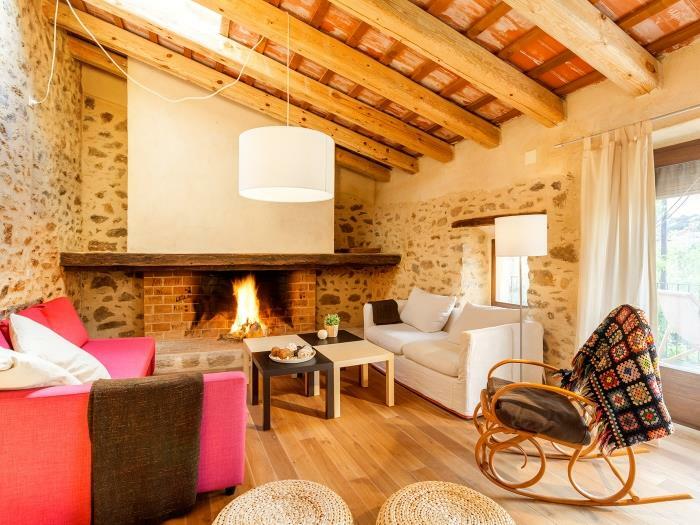 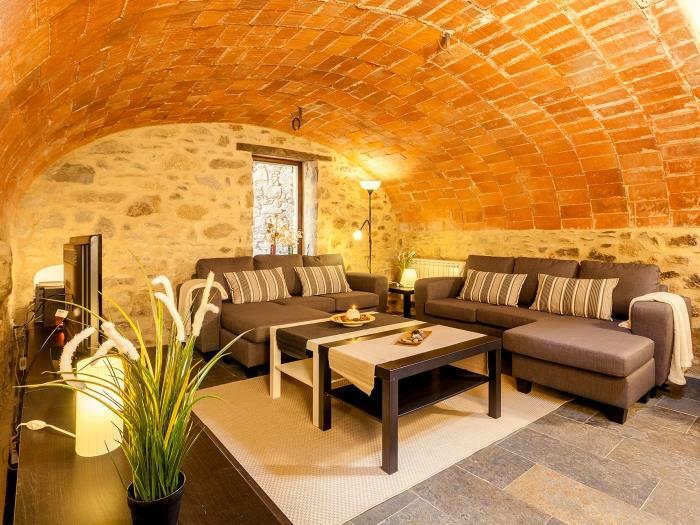 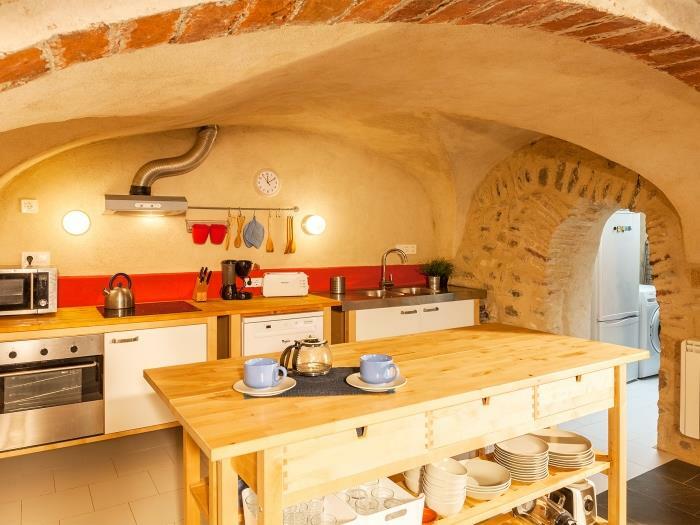 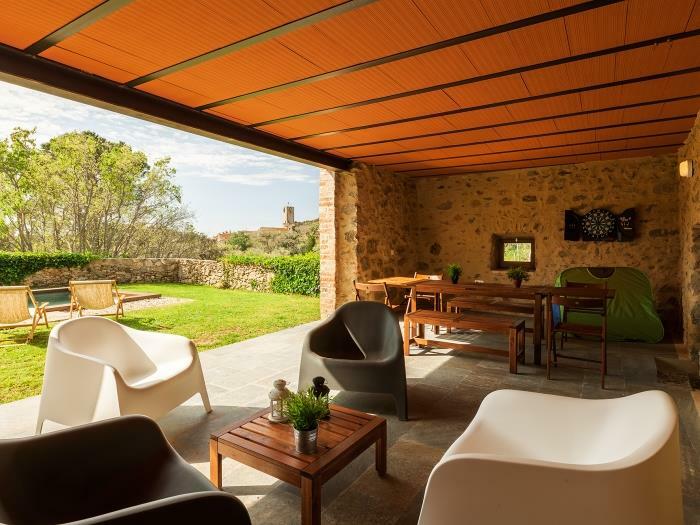 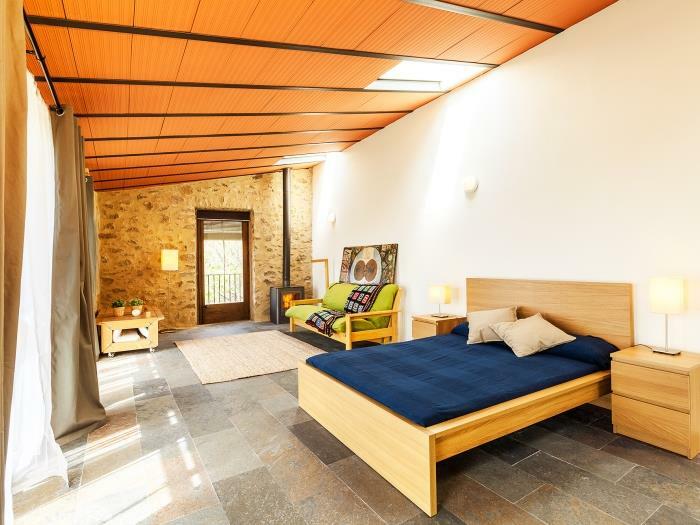 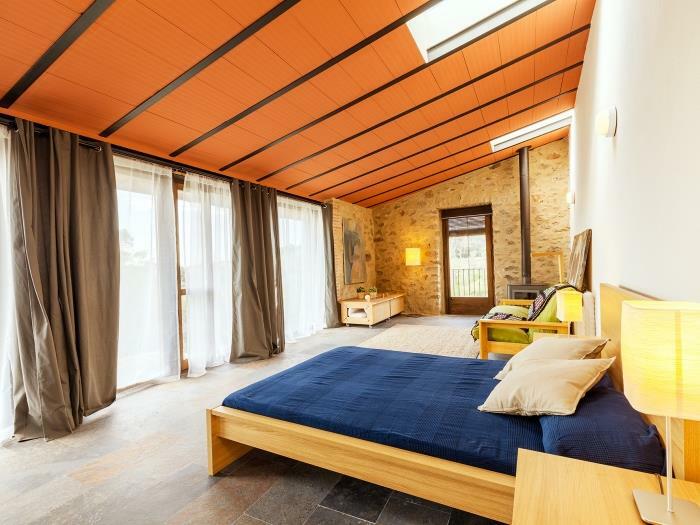 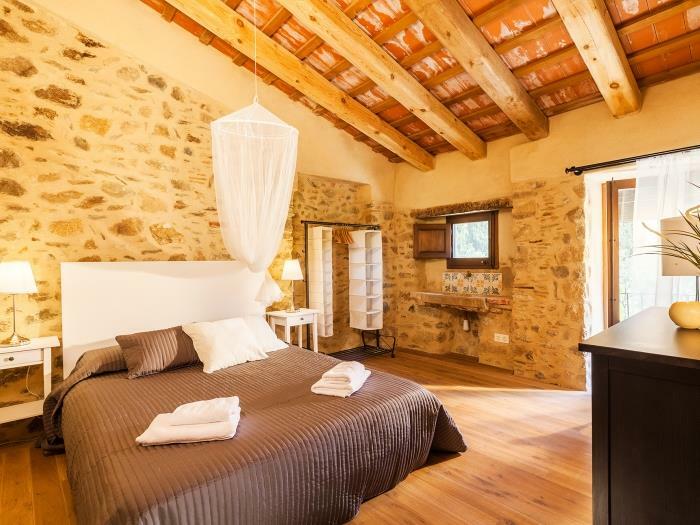 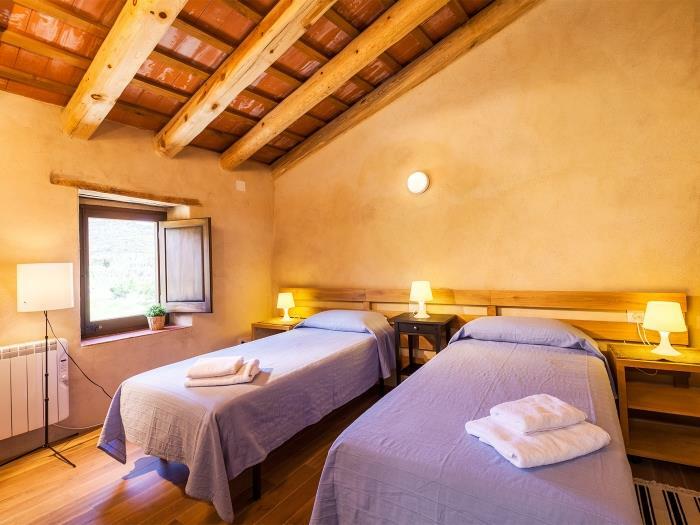 Fantastic restored stone house in the heart of the Natural Park of the Albera. 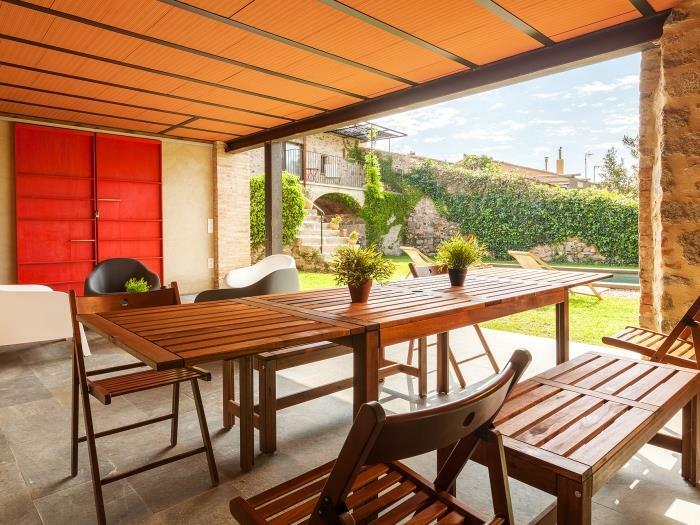 Garden, swimming pool, covered terrace and barbecue. 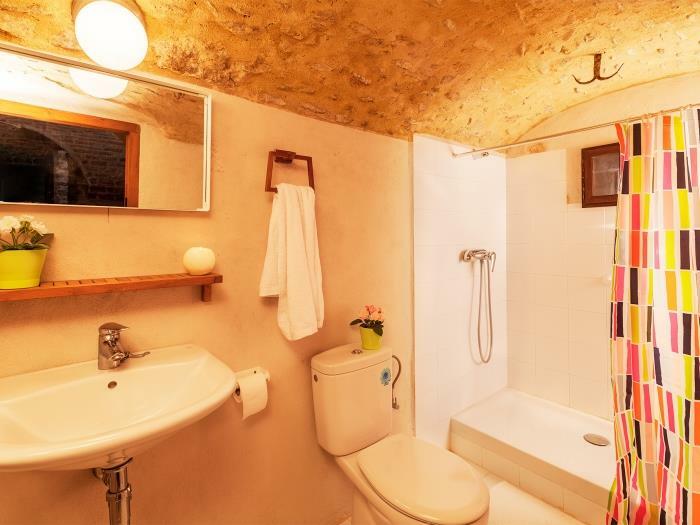 It has 4 bedrooms.